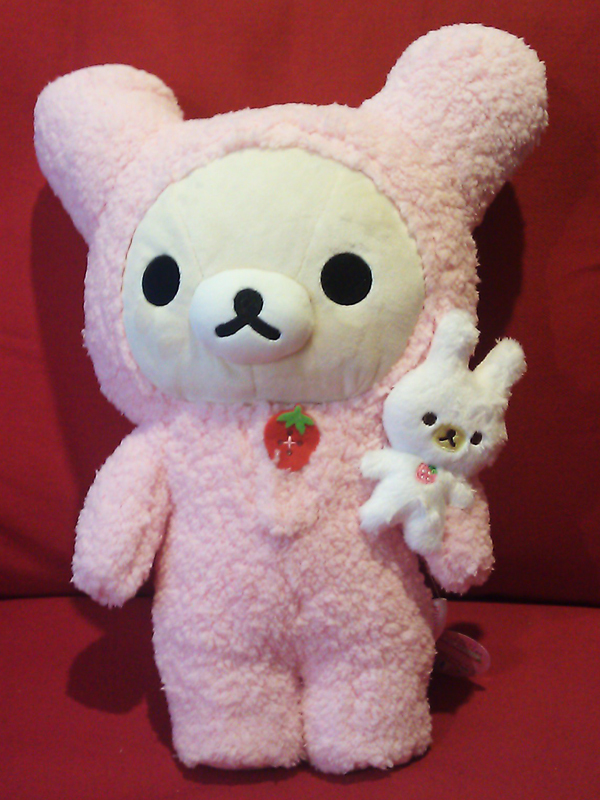 Rilakkuma Shop: Korilakkuma in Pink Rabbit Suit! 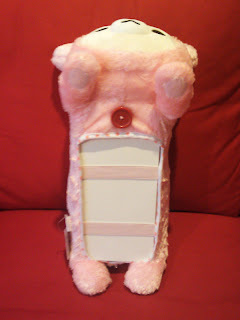 Korilakkuma in Pink Rabbit Suit! Pink is the favorite color of many girls. Korilakkuma have quite a big bunch of female fans too. 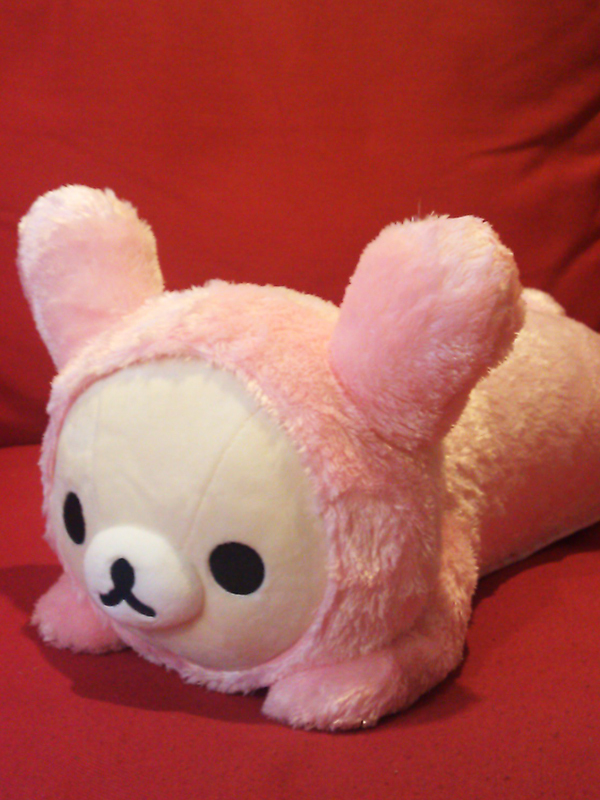 When Korilakkuma comes in Pink Rabbit Suit..
especially when the fur of the Rabbit Suit is extremely nice to touch! well, but it is slightly more costly than the usual plush... probably due to the fur too! 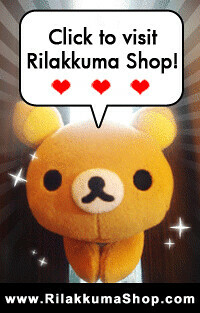 Email us at <contact.rilakkuma@gmail.com> for any enquiry!